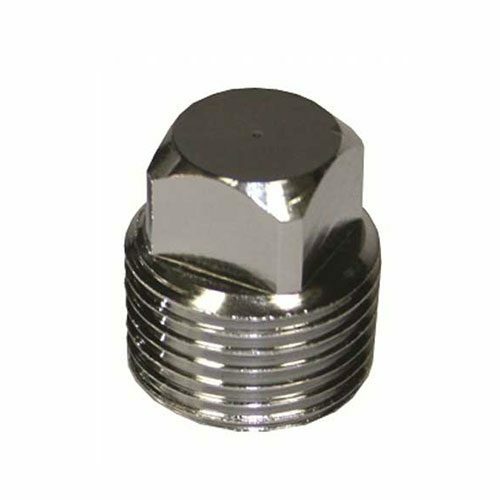 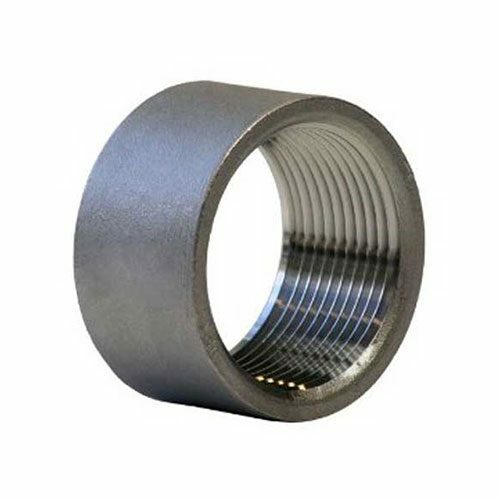 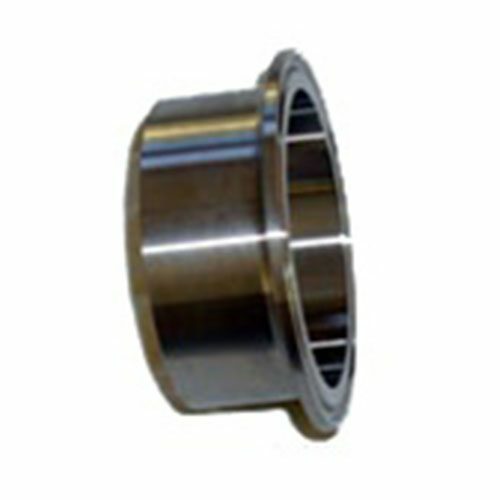 Use our 2 Inch Diameter Male NPT to Stainless Ferrule. 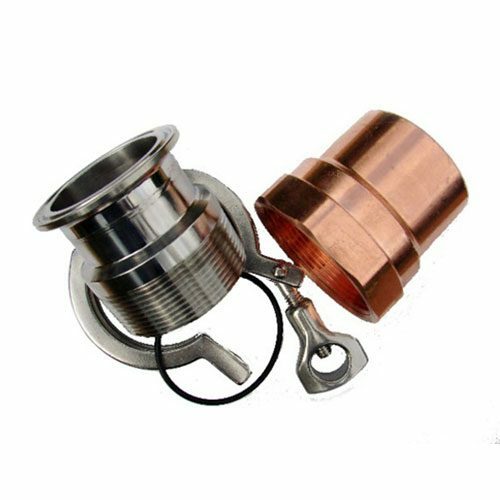 Adapt a copper column to a sankey beer keg or Tri-clamp fitting. 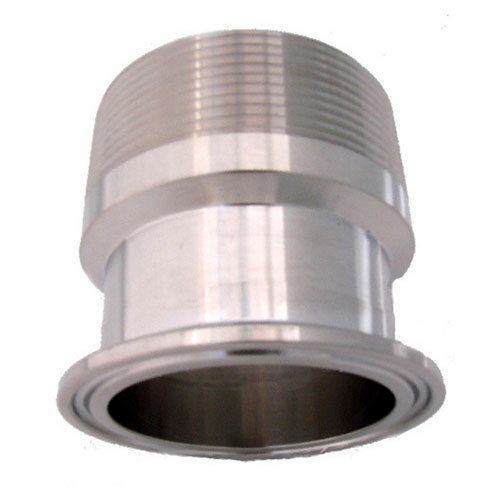 Using a 2″ female NPT fitting on your column.